I definitely think this is the year of the superior blur. 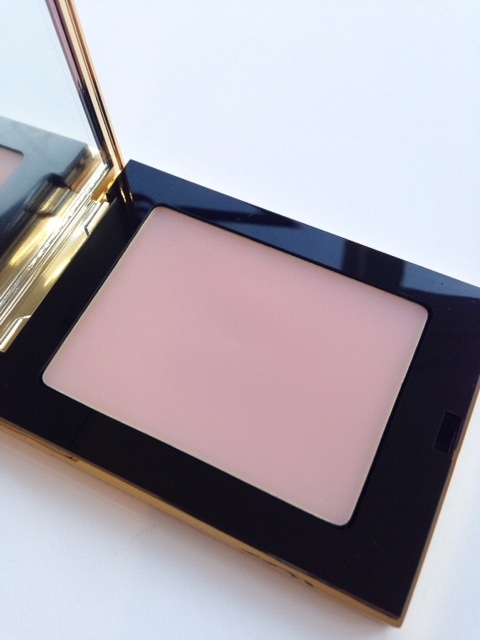 YSL Touche Eclat Blur Perfector is in the most lovely pink compact and is applied with a sponge. 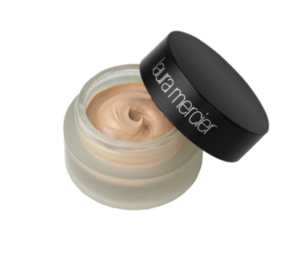 The formula is very soft and smooth (but if you don’t like that silicone feel, stay away) and goes on like a dream. 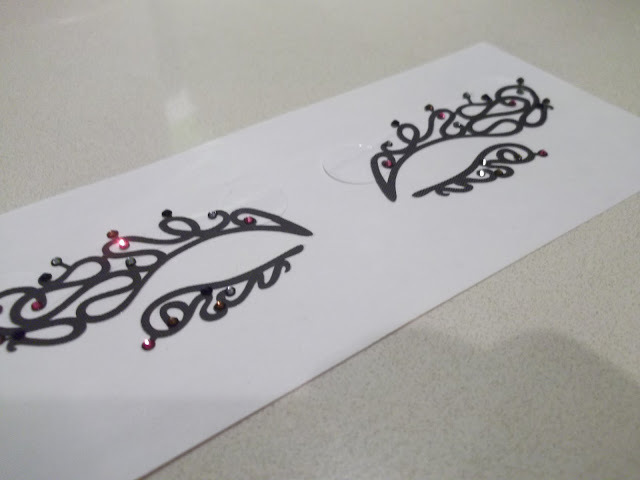 I used my fingertips and also the sponge and I actually think the sponge is better than just fingertips. Ingredient wise, YSL are using a 60/40 powder/liquid which means you don’t get dryness with it although it does dry to a powder finish rather than a glowy one. In terms of efficacy, I used it across my nose where pores are most obvious and it pretty much obliterated them by blurring, although you will need to top up because I did notice the effect wasn’t especially long lasting. 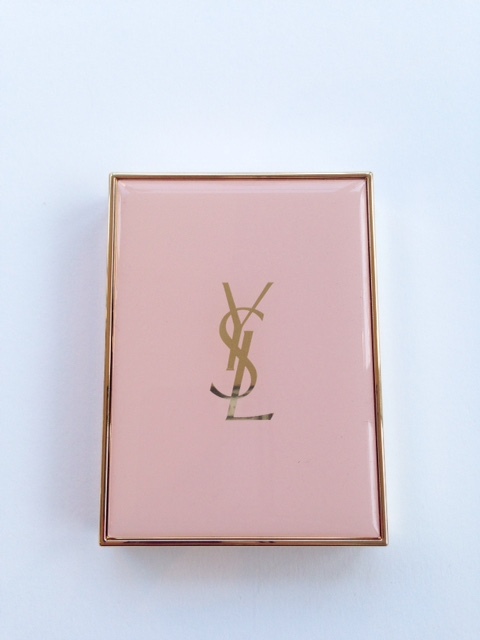 Because YSL has cased this so beautifully, I am not sure I would mind ‘powdering my nose’ as often as required! The YSL Touche Eclat Blur Perfector is having a debut showing at Harrods HERE for £29.50. The blurb indicates that the Blur Perfector also gives a ‘rosy’ glow. 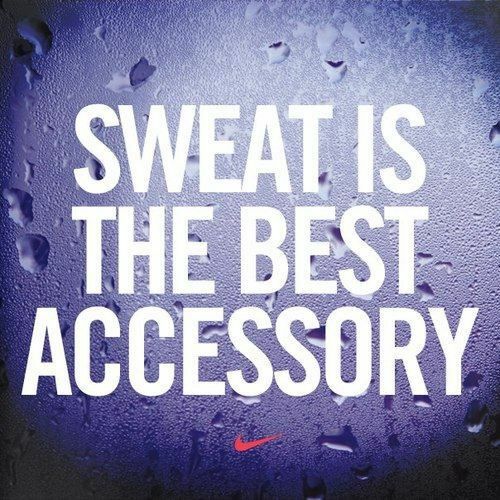 It didn’t. To my mind, however, YSL Touche Eclat Blur Primer is the real star of the show – it doesn’t look as pretty, and I was totally sceptical until I tried it on my own skin. 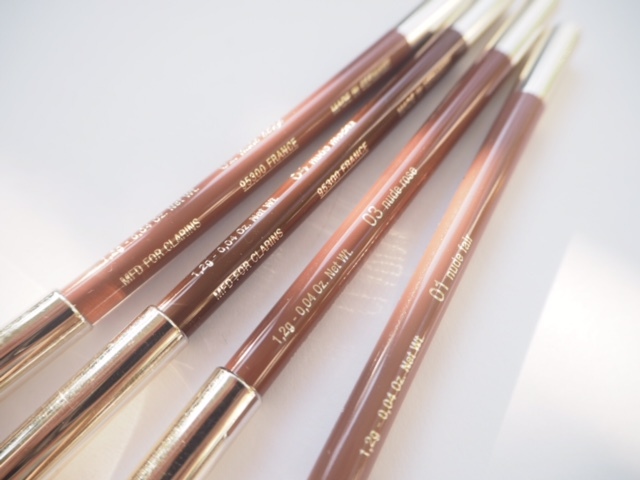 You can see some little sparkles in the formula – these are flat golden pigments that don’t really have any need to be there – I (thankfully) didn’t notice any subsequent skin shimmer. 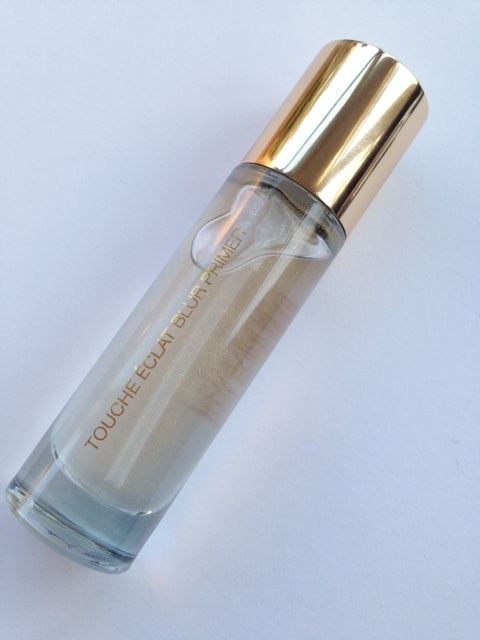 Basically, YSL Touche Eclat Blur Primer is diffused reflection – soft focus skin, if you like. It absolutely does ‘blur’ and soften the look of your skin – there’s no doubt about that – but I was given a usage tip by the brand that I think is essential and I really hope they give out on counter. Once the YSL Touche Eclat Blur Primer is on your skin, you need to really work it in – it goes from flat blur to a much more glowy version the more you work it in, and it’s this glowy bit that’s essential for it to give luminosity under foundation. As far as the formula goes, again, it’s silicone infused, but also contains Corn Oil, Apricot Kernel Oil, Passiflora Oil and Rice Bran Oil. 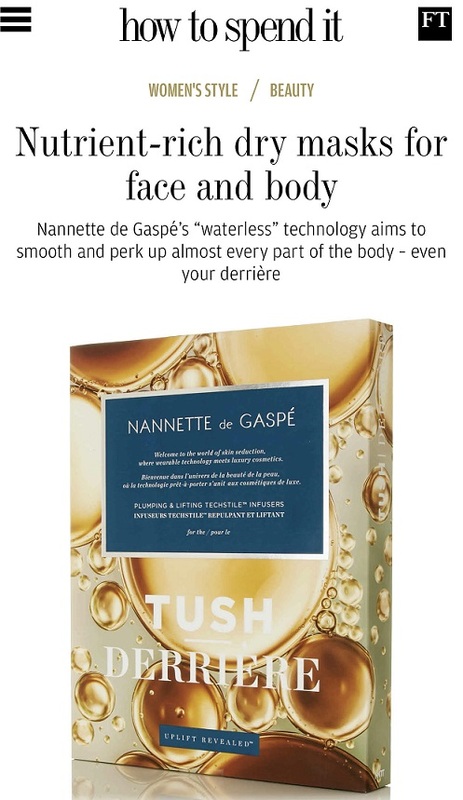 It left my skin feeling and looking beautifully softened and ‘diffused’. Impressed. If there’s one flaw in this it’s in the last – you may need to touch up or reapply. It’s £29.50 but hasn’t made it on-line yet (general release is April) and of the two new products it would be my top choice. This is really interesting! This is the first ‘blur’ range I’ve seen – are there a lot floating around? I love the Touche Eclat foundation, so I’m dying for the primer! I’m drawn in by the ridezilla packaging on the blush, but Touche Eclat Blur Primer sounds like the stuff of dreams. They sound amazing!!! !I love the idea of a super blur, I can’t wait to try this out!!!!! Have you tried the Revlon PhotoReady Prime Anti-Shine? I wonder if this is a cheaper alternative, they look very similar and when I tried them both (on the back of my hand) in Boots the textures were very similar…would be very interested to know how they matched up.